Because Christmas shopping with the family works up an appetite! (SPOT.ph) Heading to the malls during the Christmas season is a treat—what with all the festivity in the air—but Christmas shopping in malls can get pretty tiring. What's more, you'll definitely work up an appetite after doing so! So after scoring on amazing deals for everyone on your Christmas list, stop by these restos after a full day of shopping—you deserve it! If you’re a fan of Southeast Asian dishes like Pad Thai or Nasi Goreng, Buku-Buku Kafe’s menu is filled with crowd pleasers found all over Asia, given a own Pinoy twist. 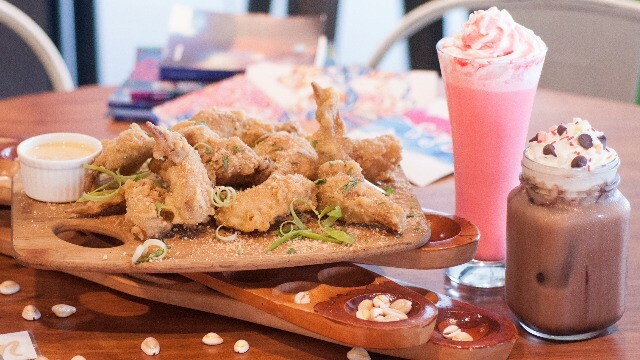 Kick back with a generous helping of Triple Cooked Chicken Wings, paired with drinks that almost double up as dessert—Strawberry Much, Mocha Float, and a glass of Milo Dinosaur will give you and the kids a fun sugar high. 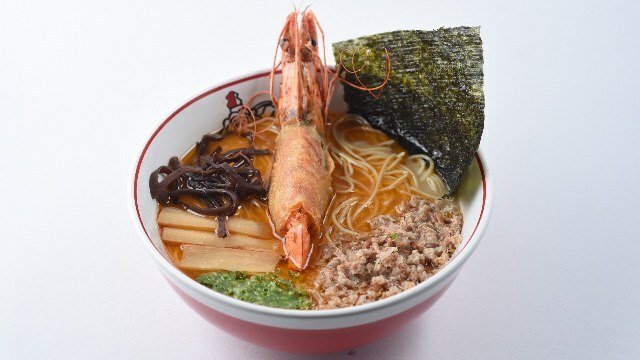 There’s not a lot of food that gives comfort quite like a bowl of ramen, and a bowl of Ebi Yaki Tonkotsu delivers warm, delicious happiness in every mouthful. The Ebi Yaki Tonkotsu at Ikkoryu takes things up a notch by using prawn oil as sauce, and topping the bowl with roasted pork and prawns. And since splitting a bowl of ramen between a group of people is usually frowned upon (but it still happens—shhh! ), order a couple of plates of juicy gyoza for the table, to tide everyone over before the main meals start coming in. What’s not to love about Chinese food? It’s delicious, usually served family size (meaning, huge portions! ), and it’s all served hot and fresh from the wok. Hap Chan is an expert when it comes to Chinese food, so it’s no wonder that it’s still a go-to restaurant for families. 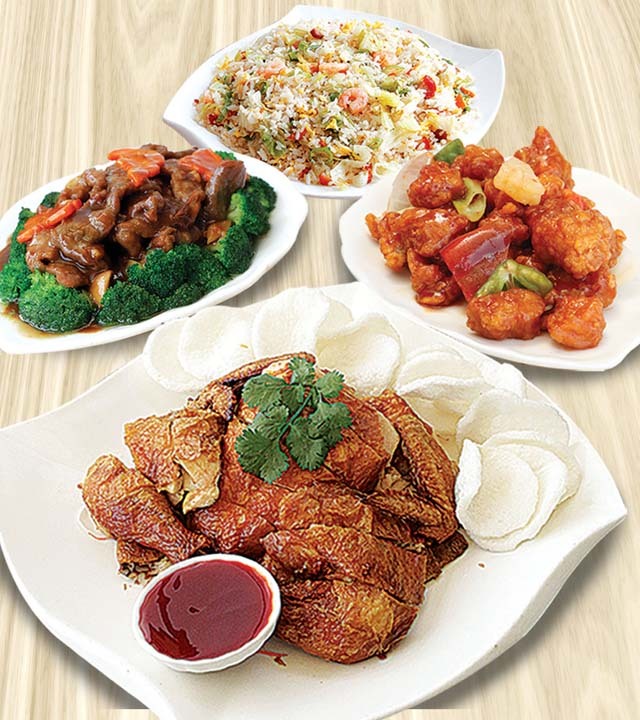 Order Patatim with Cuapao, Sauteed Beef with Broccoli Flower, Hap Chan’s Crispy Fried Chicken, and Fried Spareribs with Salt & Pepper, to make sure that there’s something for everyone in the family to enjoy. We are forever thankful to whoever thought of putting together Japanese Yakiniku and Korean Barbecue under one roof. Sambo Kojin has got something for everybody, from grilling your own meat to a wide selection of sushi and veggie wraps. 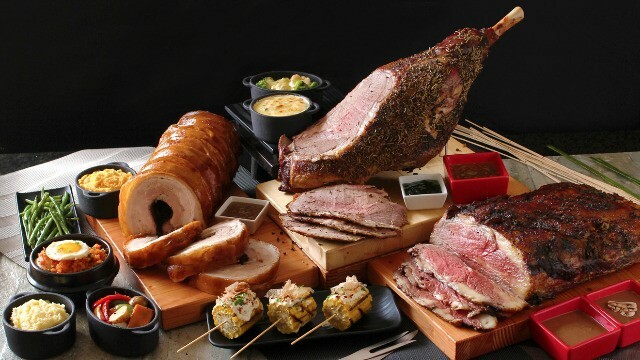 Another mouthwatering part of their menu that you simply can’t say no to is their carving station. Choose from their Buta Hara Rosuto (Roast Pork Belly), Gyuniku Rosuto (Roast Beef), or Hitsugi Rosuto (Roast Leg of Lamb). Actually, scratch that—get all three, plus the sidings, and just start your diet in 2017. Everyone has a favorite Conti's dish. They’ve consistently served up comfort food for years, and stepping inside one their restaurant feels like coming home. Their baked salmon is always perfectly cooked, and their lechon kawali deserves to be tasted by the entire table, which is why you can order a huge serving for the family to gobble down. And of course, there’s always room for dessert, especially for one of Conti’s signature desserts, their Mango Bravo—a towering delight of a cake that seems to defy gravity, and defies the test of time because both young and old will always want a slice (or three—no judgment here!). No matter how “tita” Mary Grace gets, the pull of their ensaymadas and pastas bring in the entire family and people of different ages. 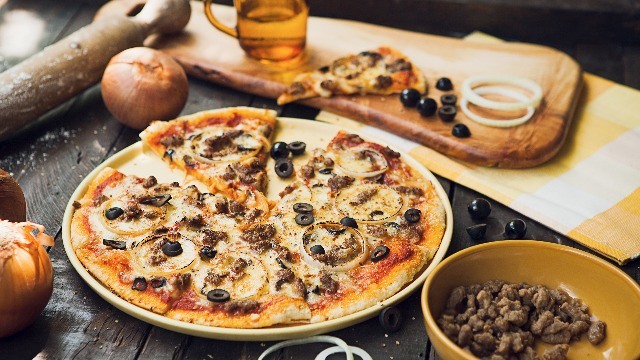 They also have pizzas in their menu nowadays, with their Italian Sausage Pizza being a runaway hit with families. It’s still made with the comforting goodness that we’ve come to know and love from Mary Grace, except it’s big enough to share for the entire table. Before you roll your eyes at Tenya and say that all Tempura tastes the same, you’ve obviously never tried Tenya’s tempura. They’re the number one Tendon restaurant chain in Japan, and we’re so thankful that its here in the Philippines. Their new Holiday Ooedo Set gives you hefty helpings of their bestsellers, good for four people. 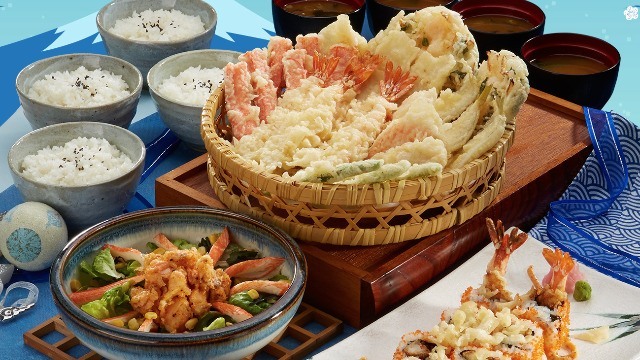 The set consists of a basket of mixed tempura, a spicy salmon salad, ebi tempura maki, and four bowls of rice and soup. They’re not called the House of Katsu for nothing. They’re also not one to scrimp on serving up the finest ingredients, including the tastiest Japanese rice out there. 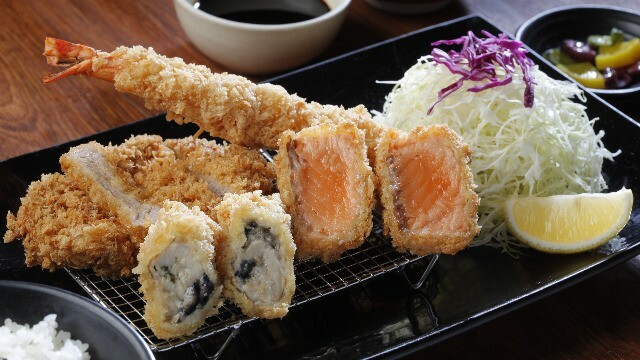 If you want to try the best of that they’ve got to offer, Yabu’s deluxe set combines prawn, salmon, oyster and hire katsu, all served with unlimited rice and cabbage, plus side dishes. You’ll be walking out of Yabu dragging your tummy to the door. No matter what you’re craving for, these eight restaurants will have you and your family covered for the holidays. Head on over to SM Southmall now to shop and start your food trip!